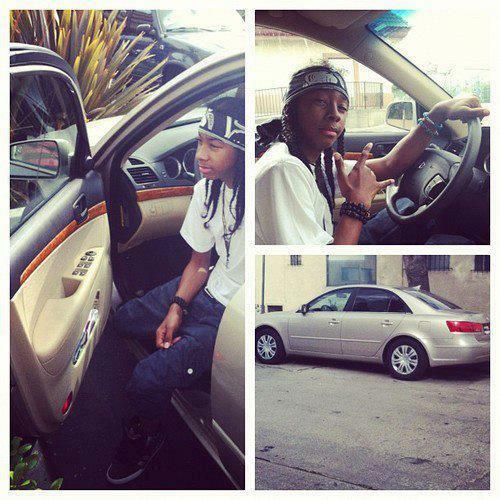 Ray Ray's new car.. . Wallpaper and background images in the Ray Ray (Mindless Behavior) club. This Ray Ray (Mindless Behavior) photo contains automobile, car, auto, suv, and truck. There might also be sport utility, sport utility vehicle,'s u v , suv, hatchback, hatchback door, and ski rack.